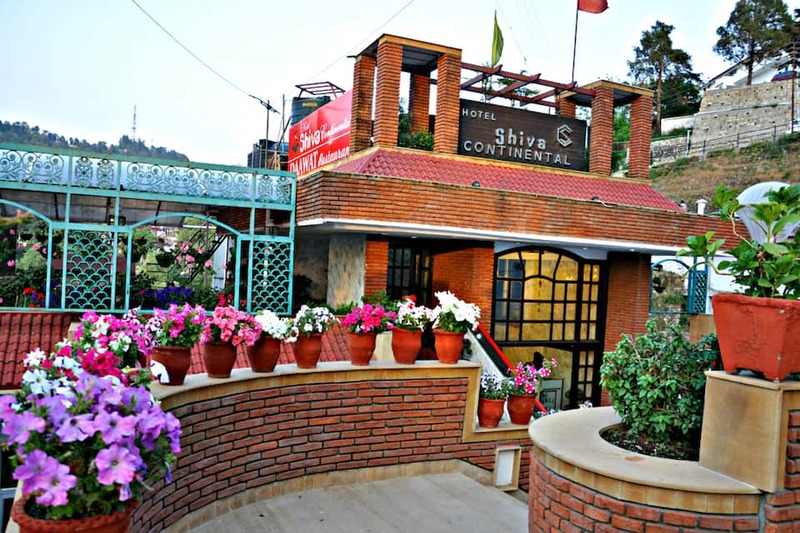 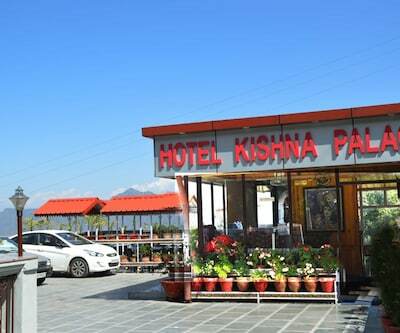 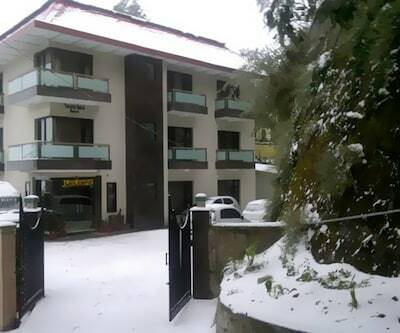 Hotel Shiva Continental, a leisure hotel with 3-star facilities is at 190 meters from 7D gaming zone called Picture Palace in Mussoorie. Offering a selection of rooms with impeccable services and modern amenities, this hotel is a perfect choice for a luxurious stay experience. 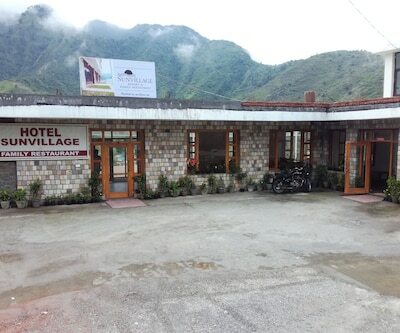 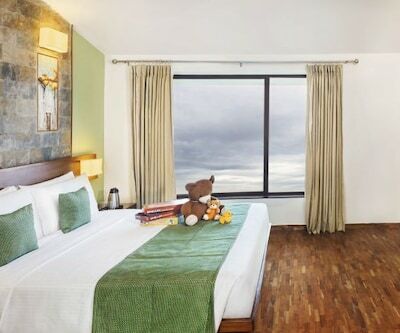 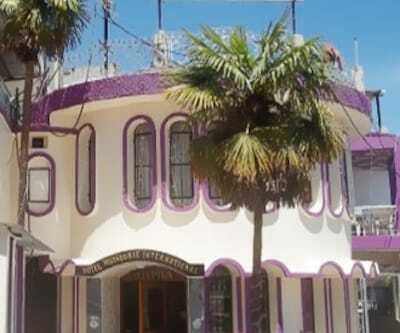 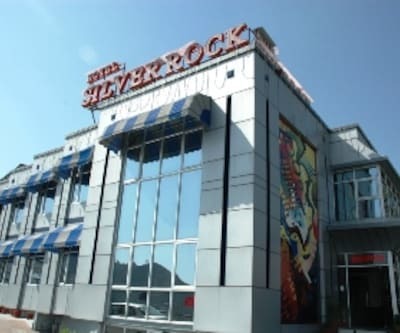 The elegant hotel offers an indoor game room, a gift shop and various eateries. 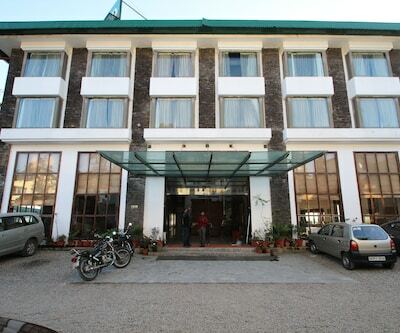 It has well-facilitated meeting rooms and conference halls as well as event spaces for business needs. 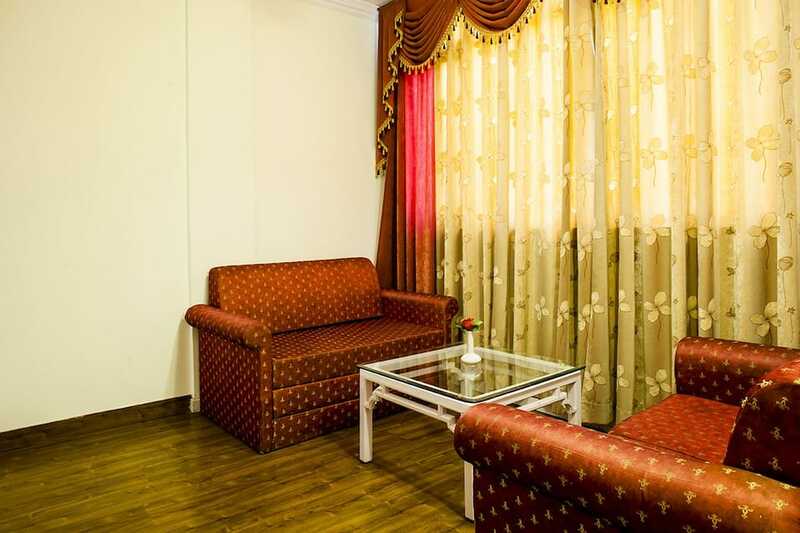 A game room is also offered for entertainment purposes. 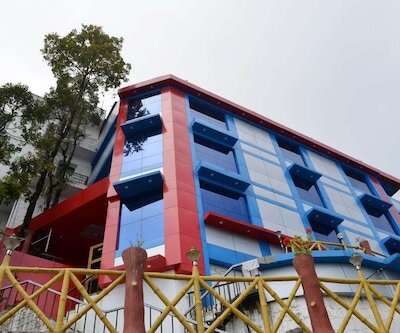 Other top facilities include a generator, laundry, travel desk, courier service and doctor on call. 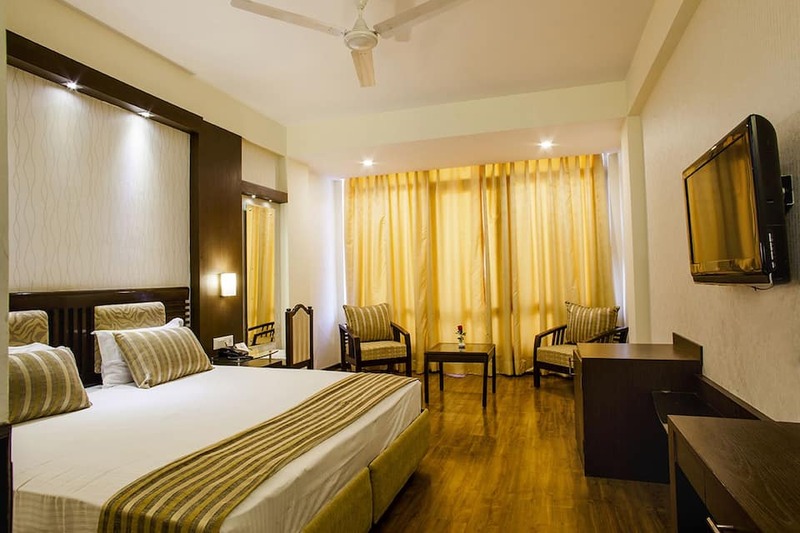 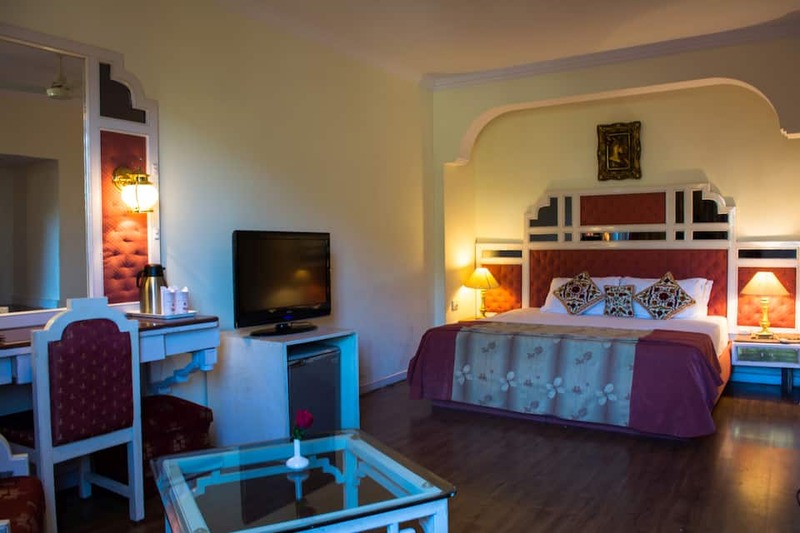 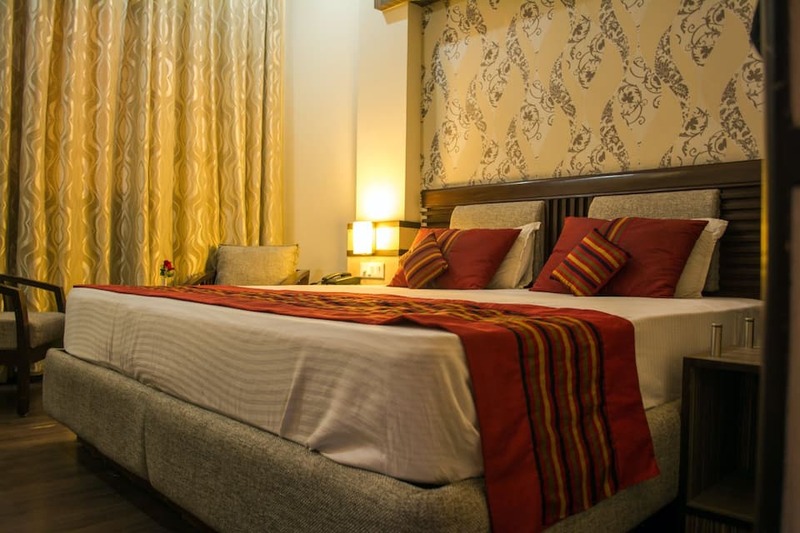 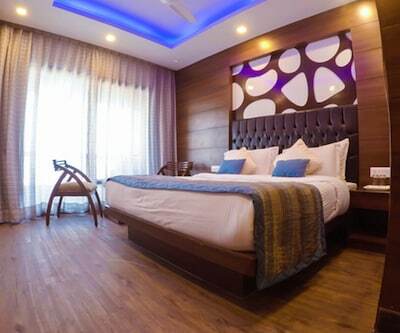 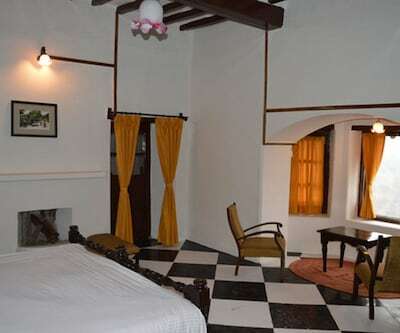 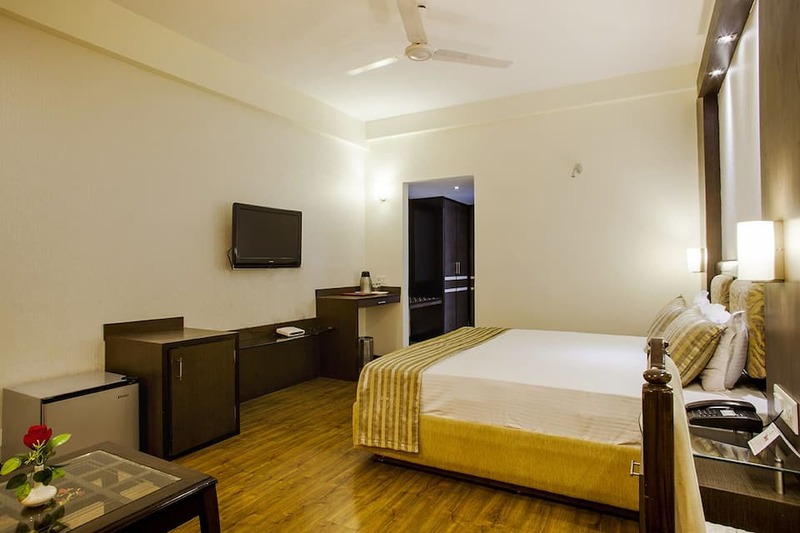 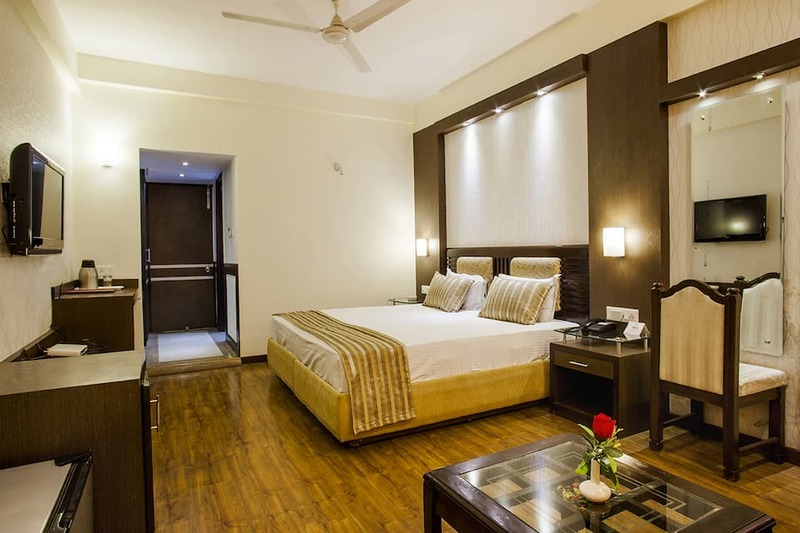 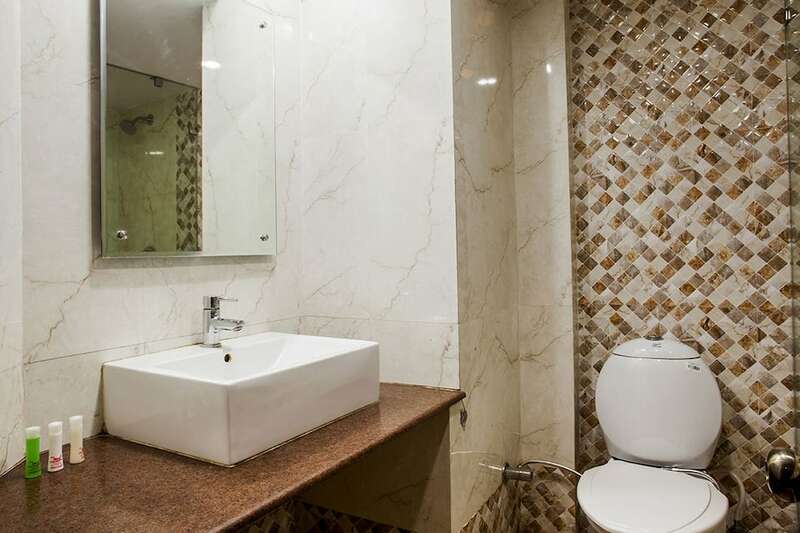 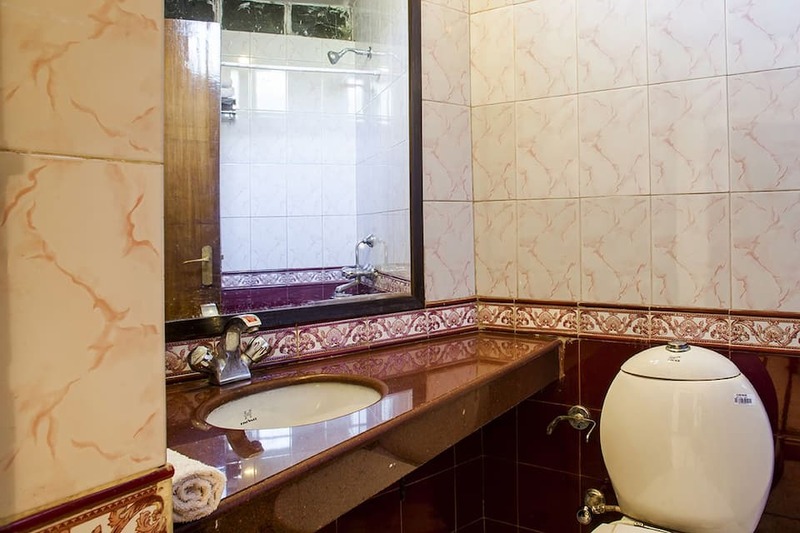 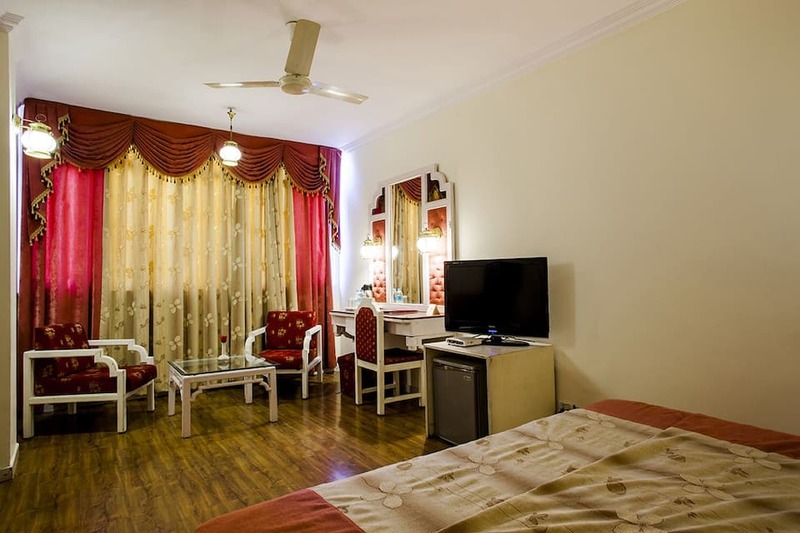 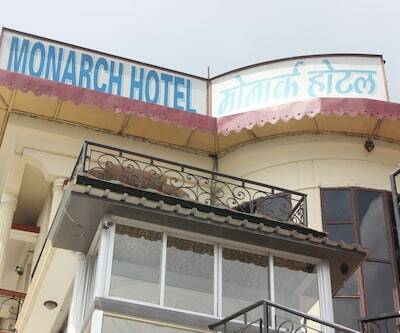 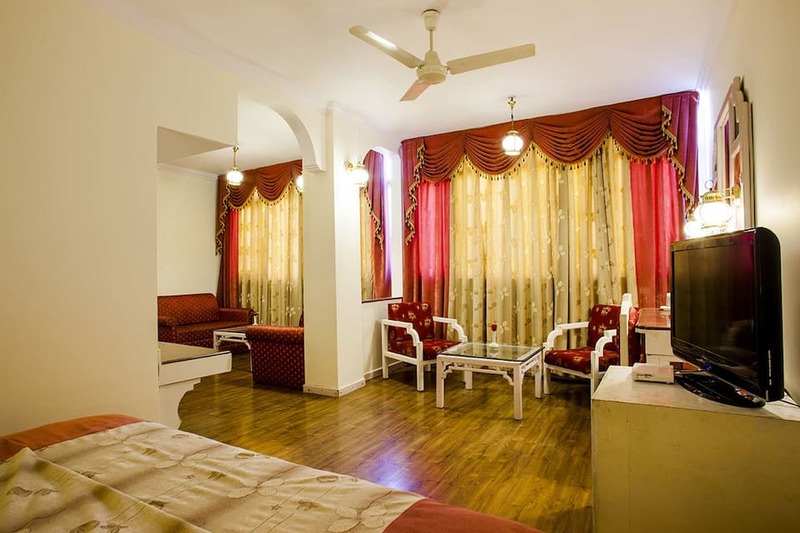 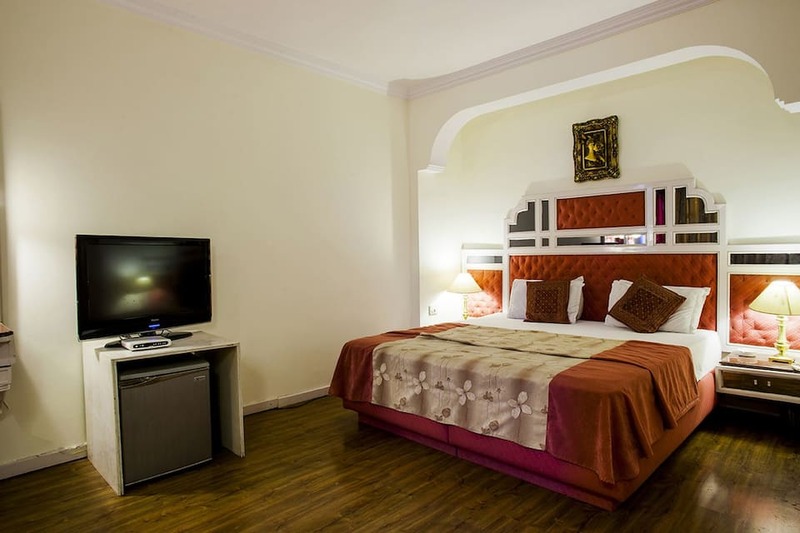 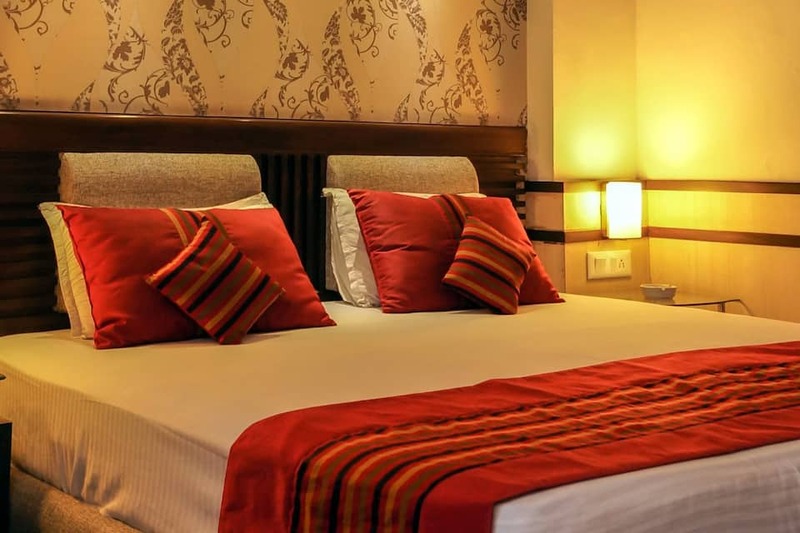 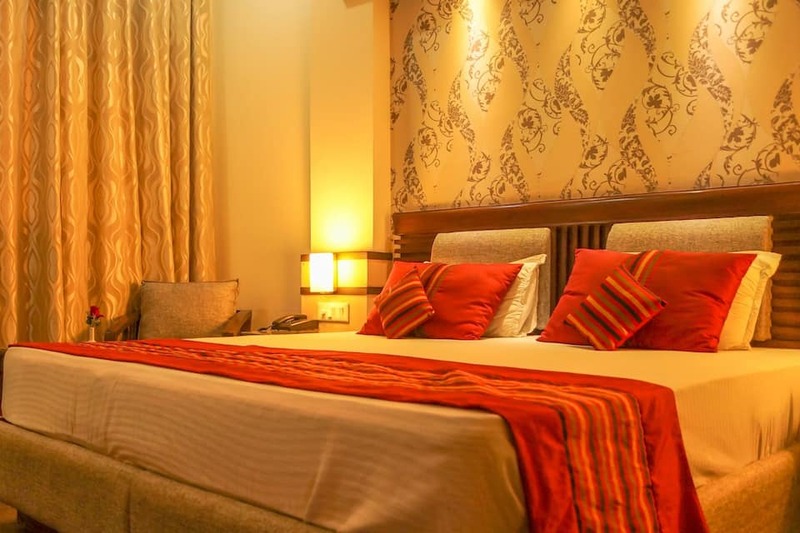 This hotel hosts a selection of 40 rooms in 4 categories that include 11 Standard Rooms, 12 Deluxe Rooms, 14 Super Deluxe Rooms and 3 Maharaja Suite Rooms. 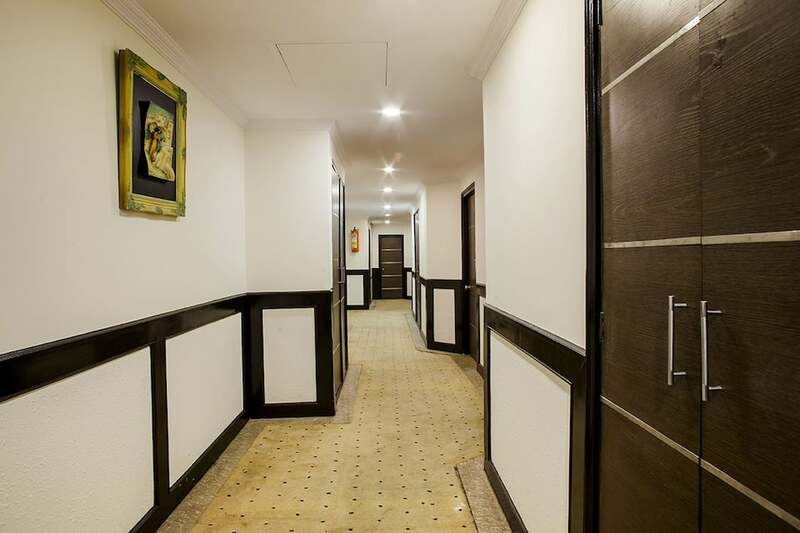 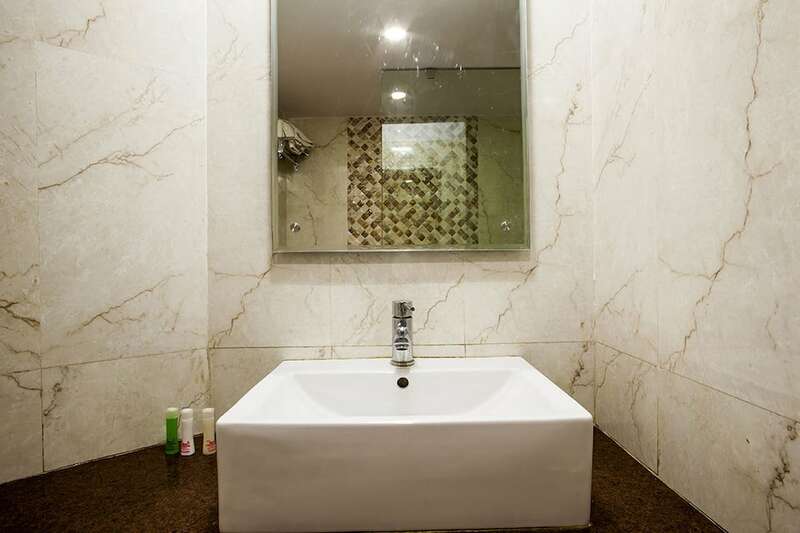 All these rooms have stylish d?cor and feature wooden flooring. 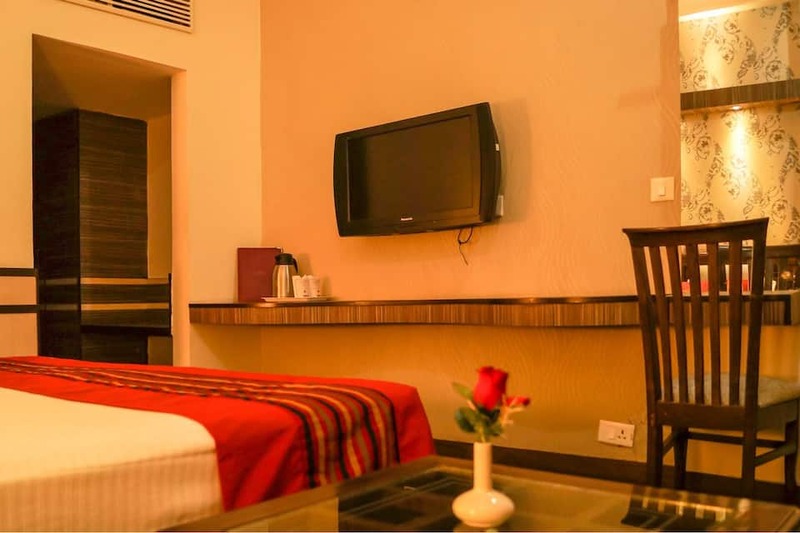 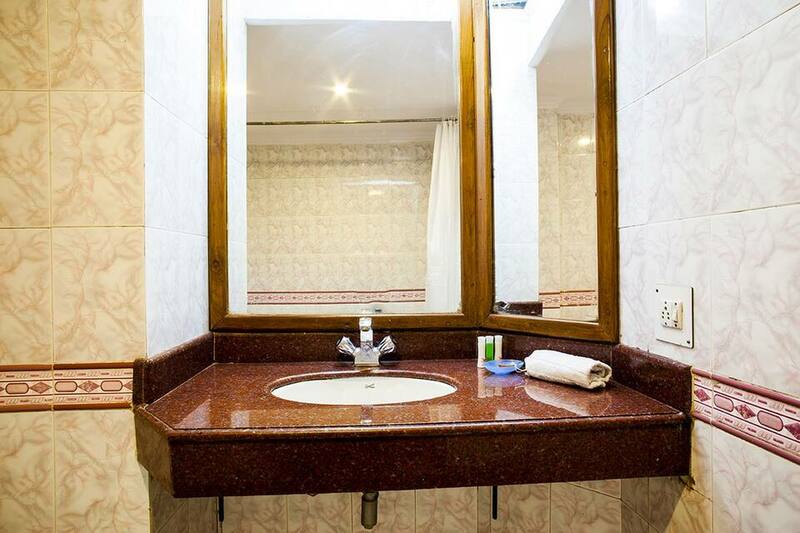 In-room amenities include an LCD TV, Wi-Fi, coffee maker, fridge and running hot/cold water facilities. 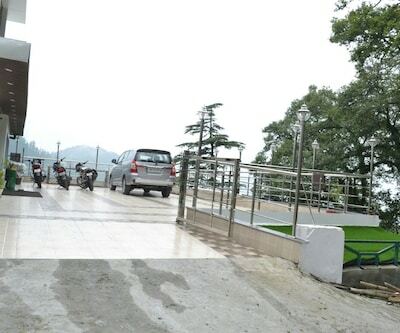 Lift accessibility and wheelchair assistance are also available. 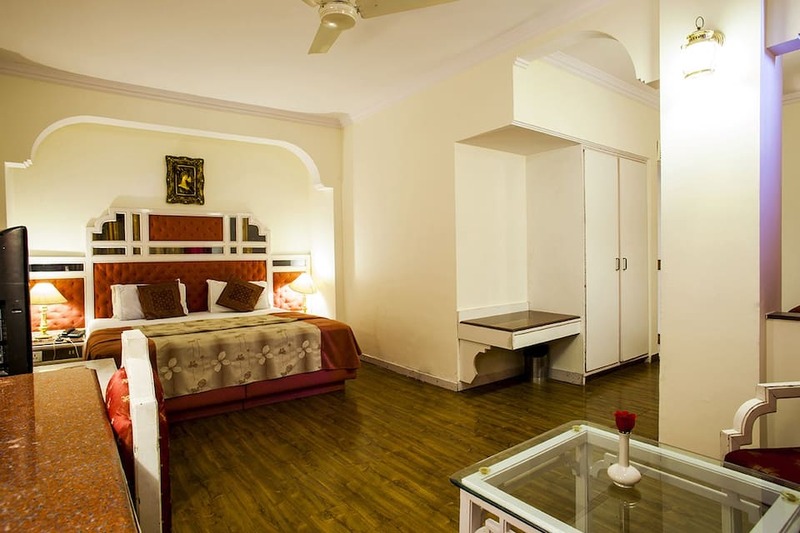 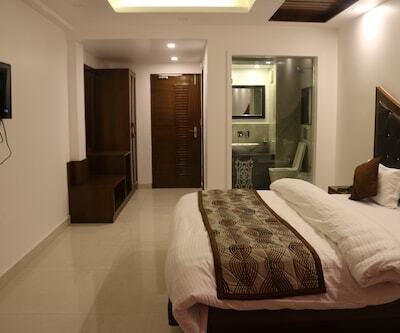 Suites have a separate living area and a sleeping area. 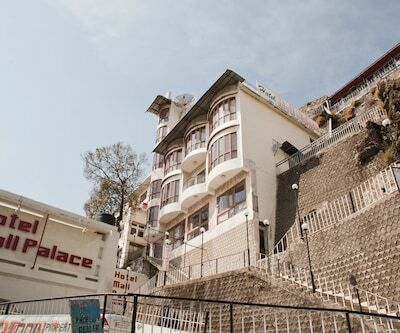 A balcony with hill views is offered too. 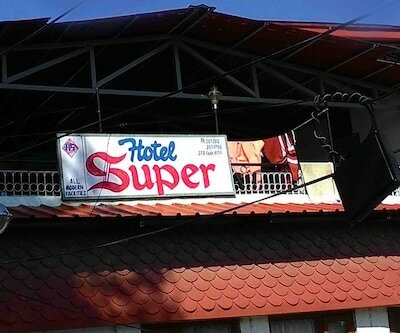 It also provides laundry and room services. 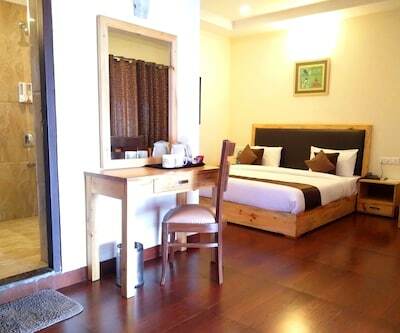 Breakfast is offered to the guests on a complimentary basis. 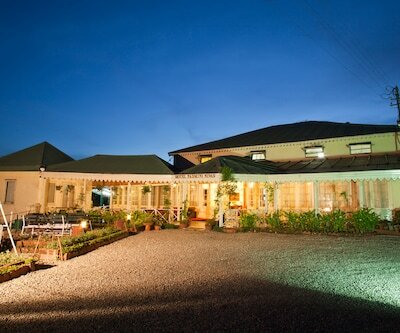 An in-house multi-cuisine restaurant serving delicious dishes and an open-air space for dining is available offering scrumptious dishes in a tranquil ambience. 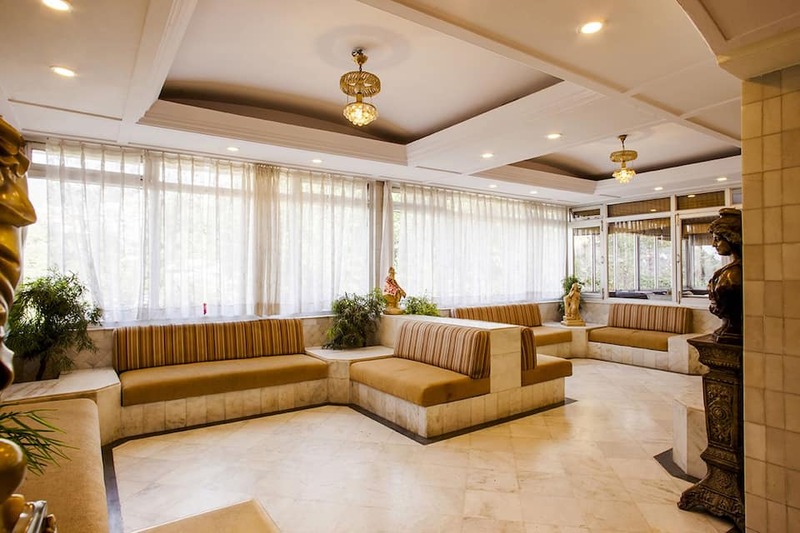 A lounge and bar at the hotel lets you relax and enjoy a drink. 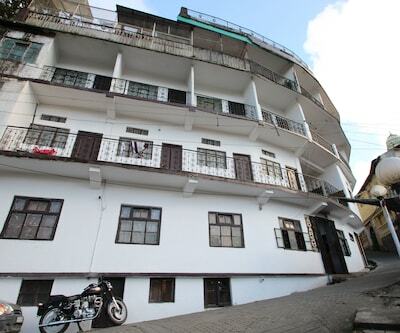 Nearby attractions include Picture Palace (190 meters), Christ Church (2 km) and Buddhist temple (2 km). 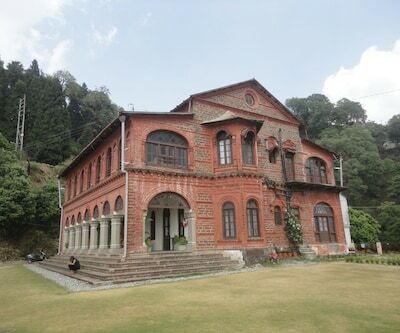 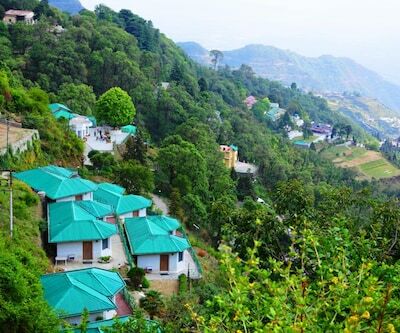 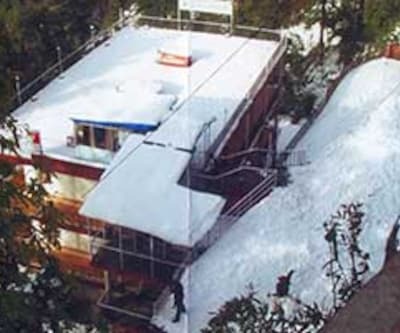 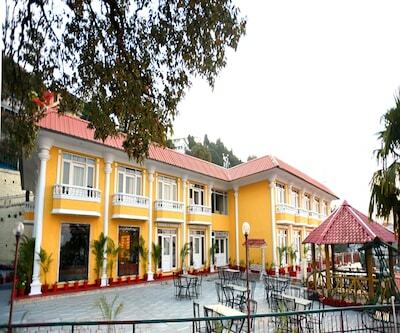 Other attractions include Lal Tibba Scenic Point (3 km), Mossy falls (3 km) and Company Bagh (4 km). 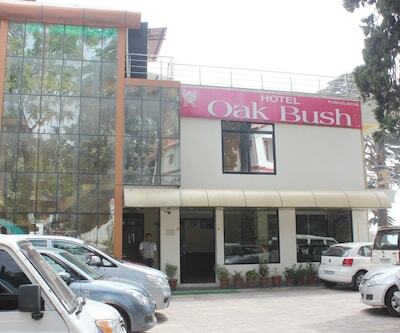 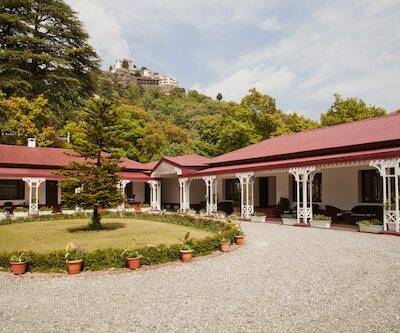 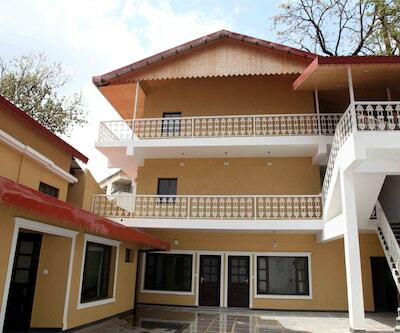 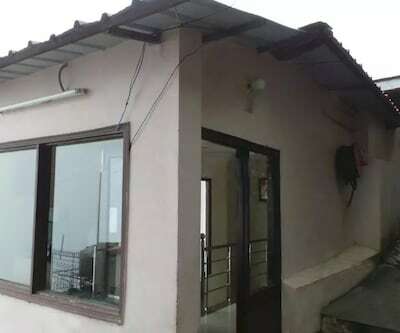 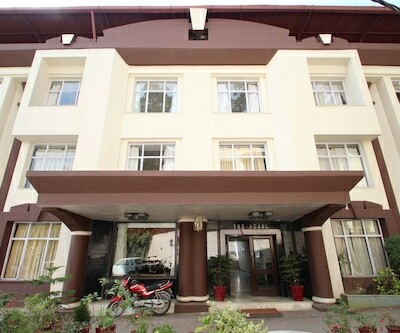 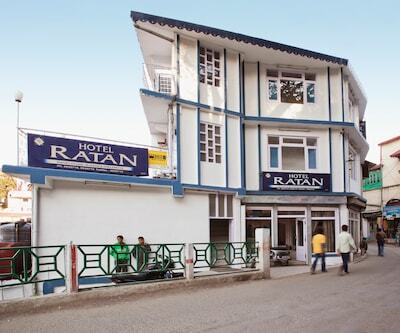 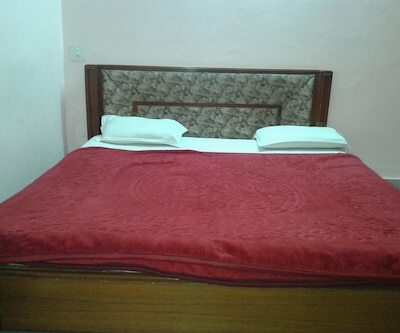 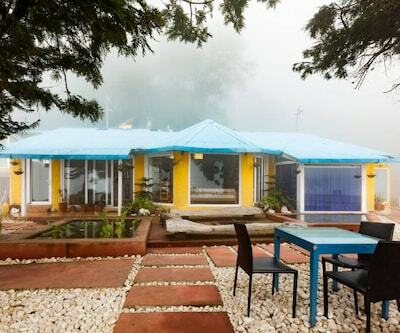 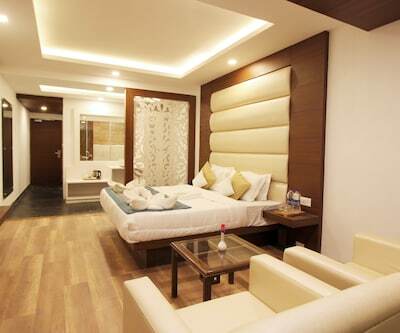 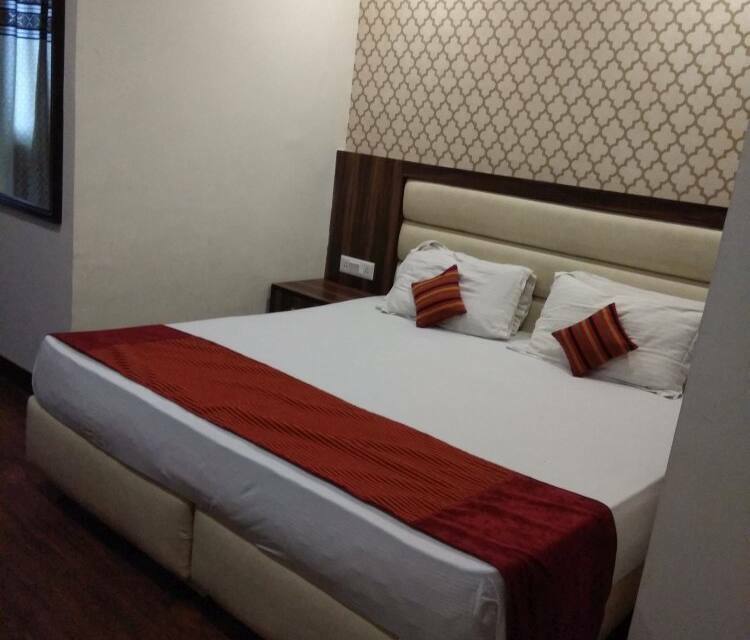 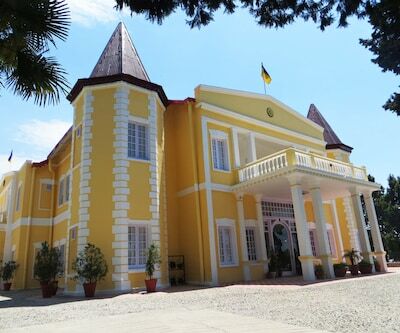 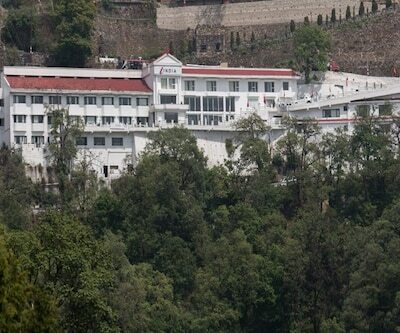 Dehradun railway station is 34 km and Jolly Grant airport is 59 km away from the hotel. 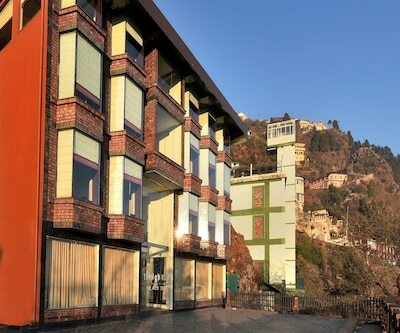 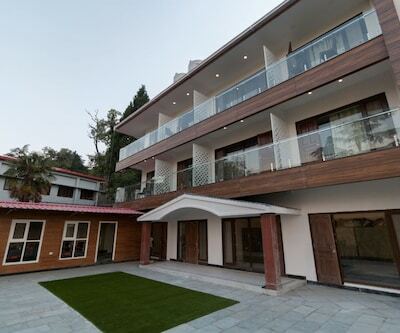 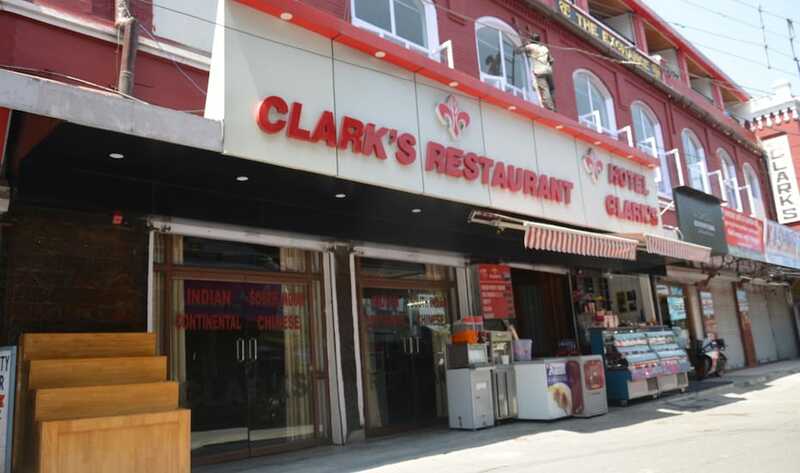 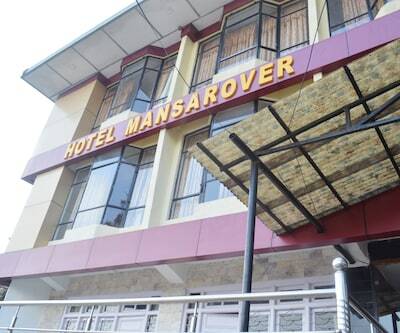 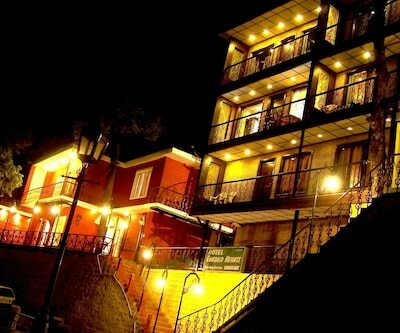 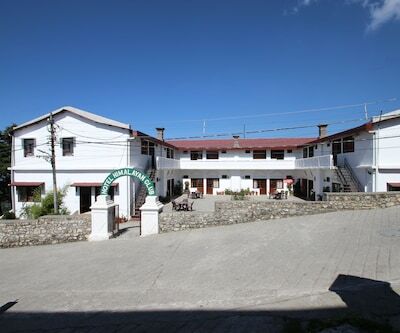 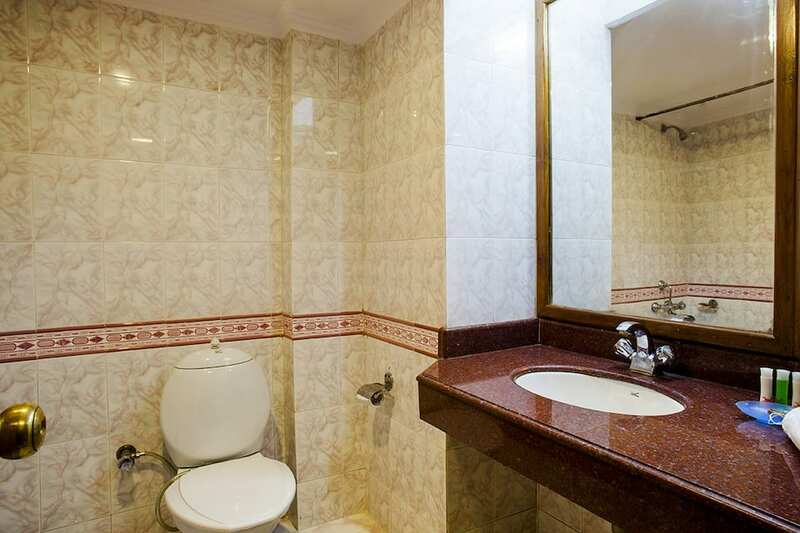 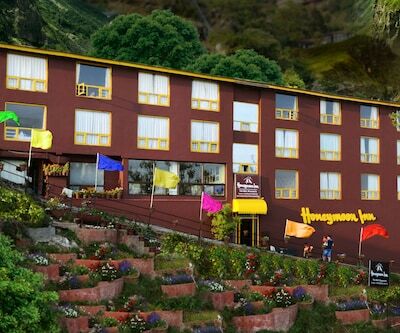 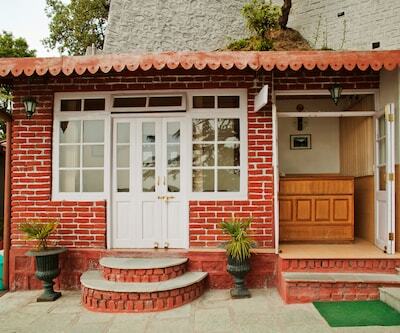 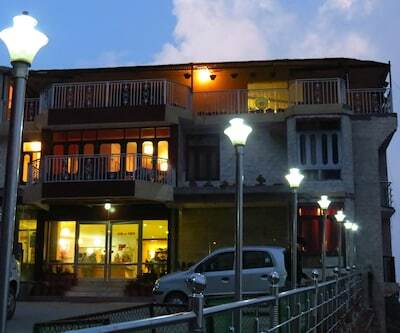 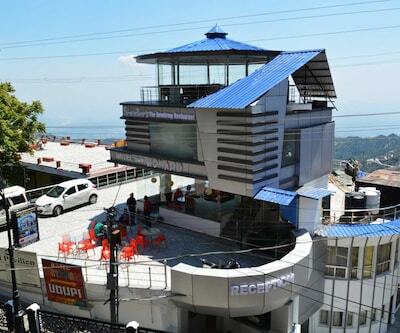 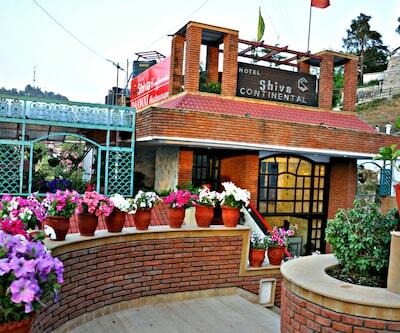 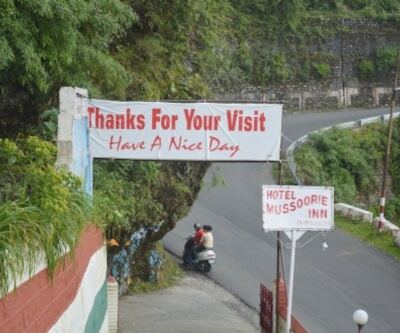 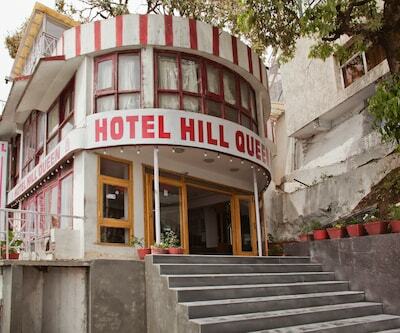 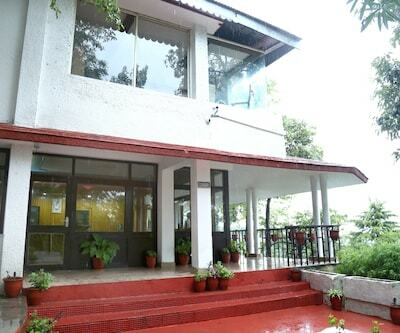 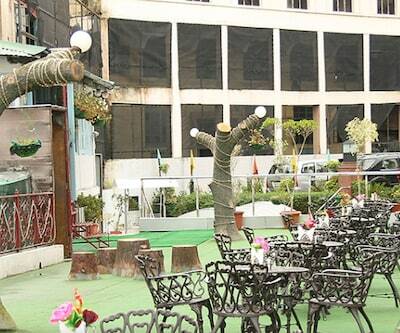 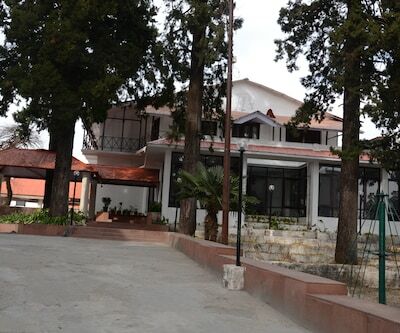 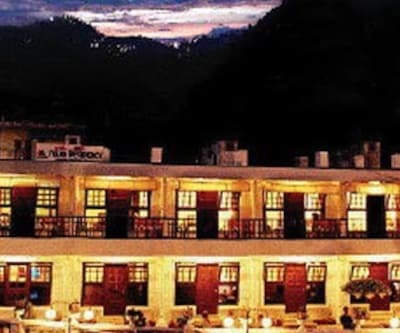 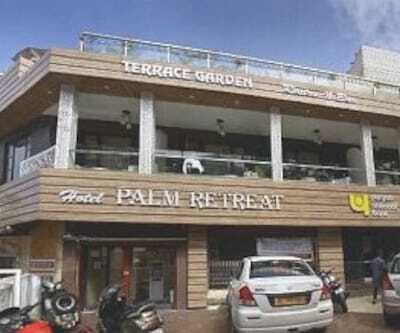 Mussoorie city centre is just 1 km away from Hotel Shiva Continental.